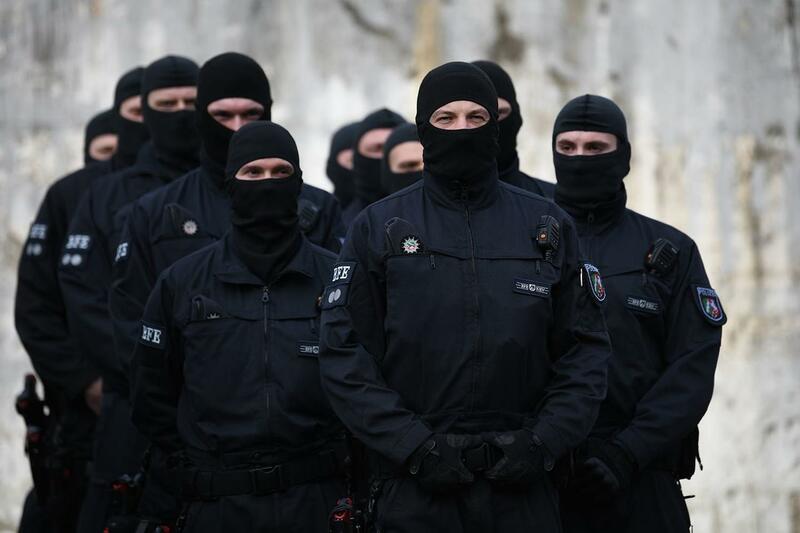 'Islamist Attack Plot' Foiled By German Police; 11 Arrested For Planning "To Kill As Many Infidels As Possible"
German police arrested 11 people on Friday during a series of raids on a terror cell planning an "Islamist terrorist attack" using guns and a vehicle, prosecutors said. The goal, according to police, was to "kill as many "infidels" as possible." 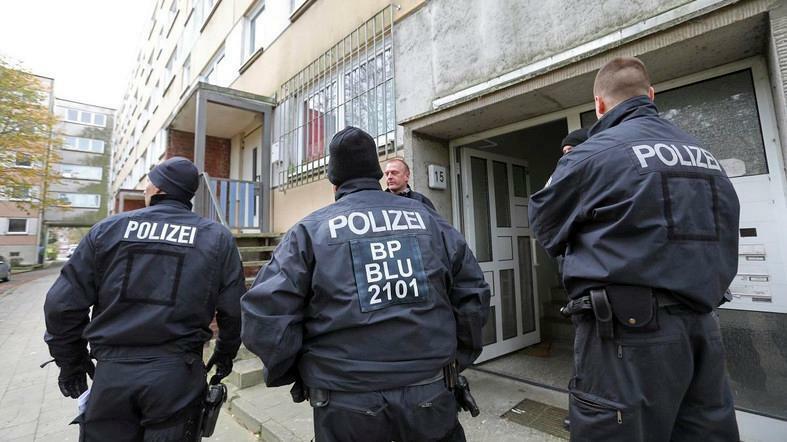 According to thelocal.de, the plan was foiled by a team of more than 200 police, which carried out simultaneous raids early Friday morning in several German cities near Frankfurt. The raids turned up €20,000 ($22,640 US), several knives, narcotic drugs and computer files. 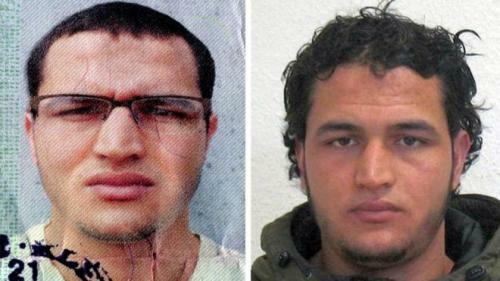 The primary suspects are two 31-year-old brothers from Wiesbaden as well as a 21-year-old man from Offenbach. The group had allegedly made contact with various arms dealers, according to alarabiya.net, which added that they had rented a large vehicle - ostensibly for the attack. The arrrests come one week after two mosques in Christchurch, New Zealand were attacked by 28-year-old Australian Brenton Tarrant, killing 50. Authorities have been on high alert for both copycat and revenge attacks. Germany, meanwhile, has had its share of Islamic terrorist attacks over the past several years. In July, 2016, a 17-year-old asylum seeker armed with a knife and hatchet attacked several people on a train near Würzburg - injuring five people. The attacker was shot dead when he tried to attack Special Deployment Commandos with the hatchet. Authorities later discovered that the perpetrator, Riaz Khan Ahmadzai was in contact with suspected Islamic State members and had originally been asked to drive a car into a crowd of people. In December 2016, a 23-year-old Tunisian, Anis Amri, killed 12 people when he stole a truck and drove it into a crowd in a Berlin Christmas market. Amri died in a shootout with police after he pulled a 22 caliber gun from his backpack, shouted "Allahu Akbar" (God is great), and opened fire, injuring an officer. In July 2016, fifteen people were injured when a 27-year-old Syrian suicide bomber identified as Mohammad Daleel killed himself outside a wine bar in Ansbach, Germany. 15 were injured. In July 2017, a Palestinian failed asylum seeker, Ahmad Alhaw, stabbed several people in a Hamburg supermarket, killing a 50-year-old German man and injuring six.